One thing that I always am looking to do is to back up my work, and Cpanel Back up is a very good tool to do this and it’s FREE. Heaven knows that when you work so hard on a project and especially all those blogs, you want to know that they are kept and in a safe place. That’s the reason I created this WordPress blog back up guide. It will keep your blog or website safe from ultimate disaster. The first step is – like in anything the step that decides if you’re going to be successful or not. This is because you are going to be doing some planning. Planning is a bad word in some circles. However, if you want success you need to know a few things when it comes to performing your blog back up. Decide what you want your WordPress blog back up to encompass and then plan where you want to store this backup. If you’re going to store it online for instance, in a place like Dropbox, Box, or iCloud. Perhaps you thought about storing it locally on one of your hard drives. NOTE: There is a risk as with all backup solutions. Storing things at home is close to the worst solution though. But if it’s all you have. Do it. No solution is FAR WORSE than backing up on a hard drive at home. 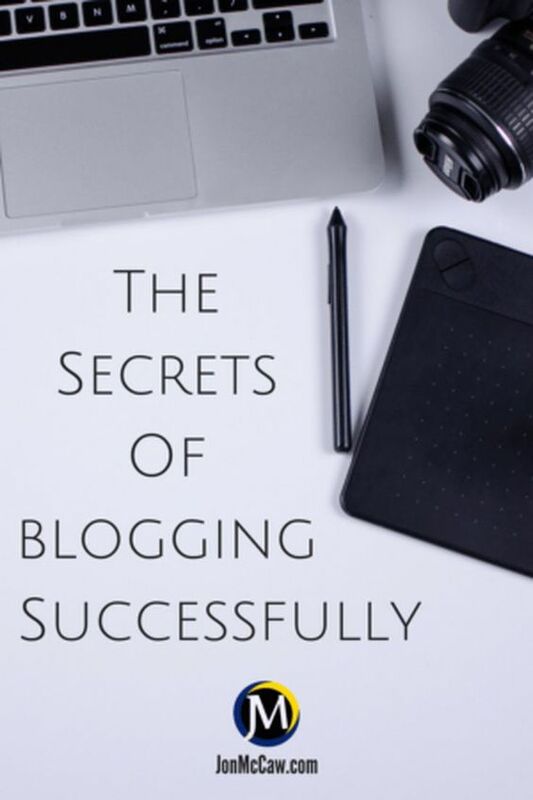 Are You Ready For Blogging Greatness? 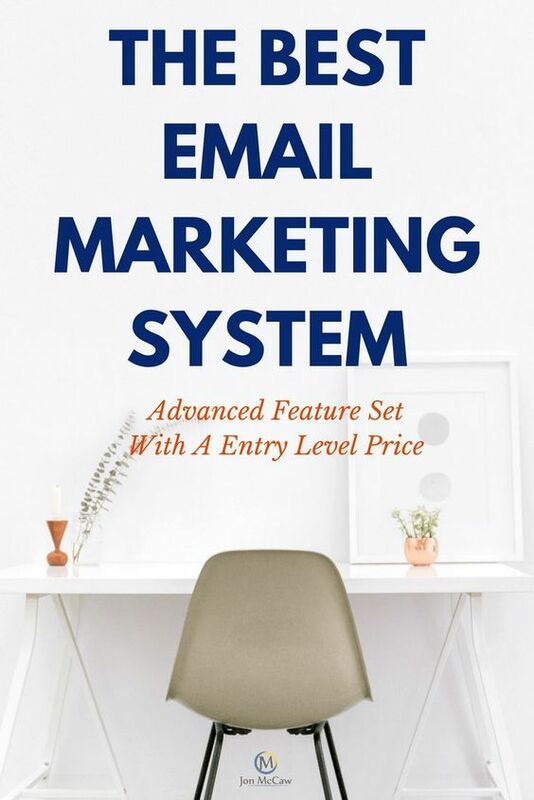 Sign up for my 4 part mini email course. Blogging is an excellent way to make a name for yourself in business. 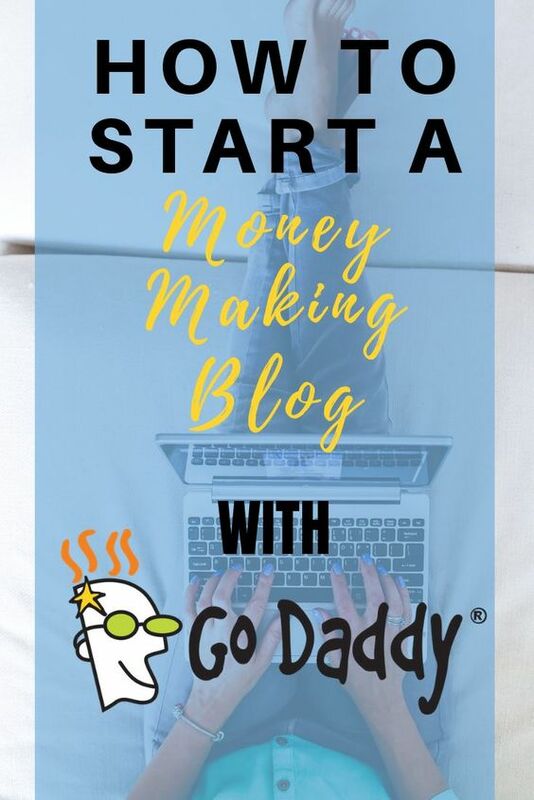 Sign up and I’ll show you how to build business cred, with smart branding and money making strategies for your blog. After clicking on the backup wizard icon – for me, it’s under the “Files” tab – you will be prompted with “Do you want a full or partial backup done”. This is where you are going to refer to your plan and tell it to do what you planned to do. For the sake of this post, I will just go through the full backup with local storage. (select full backup). While doing this you want to make sure that everything is working properly on your website, so that in the event that you are in a position to restore your website/blog, you will have a working version of your blog. If you are running a mac, you could even run apple script to do this for you on a weekly basis or monthly basis. This all depends on the frequency you post blogs. 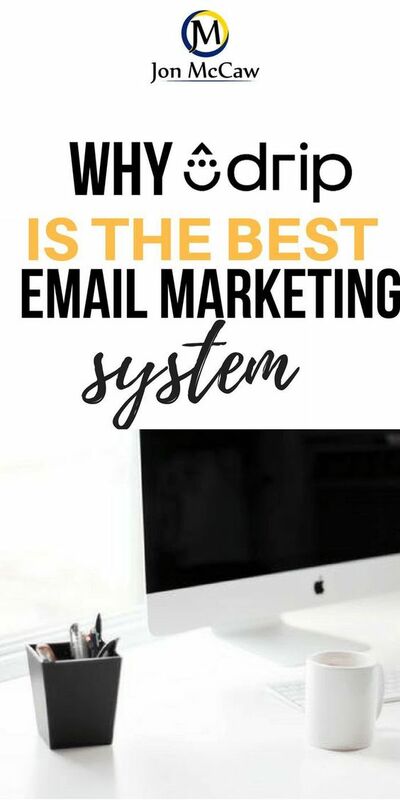 However, when you run a business on the internet, one of the first rules is to be consistent with your blog posts – and that means a daily basis if you want to start ranking and getting better at blogging. this will backup your website to a directory on your server (which is your website), and when it’s complete you will receive an email at the address you list on the same form when everything is complete. You can now download your WordPress blog back up to your hard drive for safekeeping. This will be the second location aside from your hosting services that will save your backup. 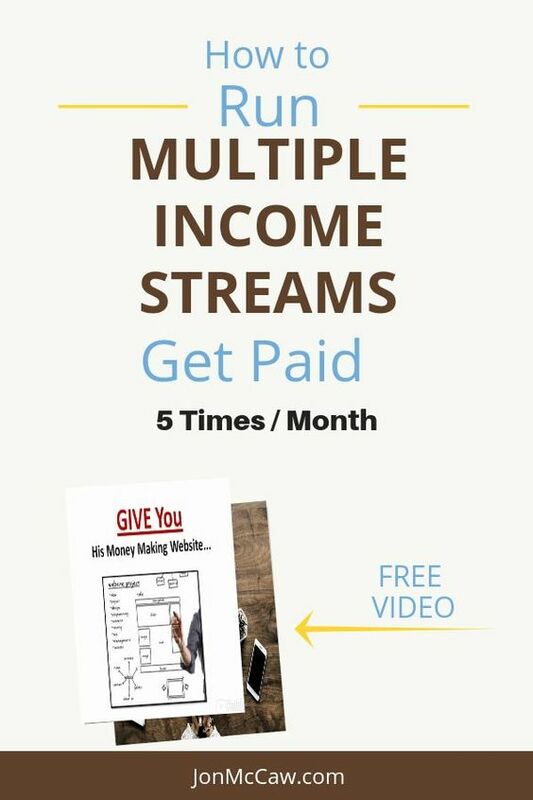 If you’re ready to get a setup that is backed up automatically, and comes with tools to market your business, check out this website for a complete review. If the preceding instructions on backing up a website was more than you would like to deal with and just want the convenience of owning your information. 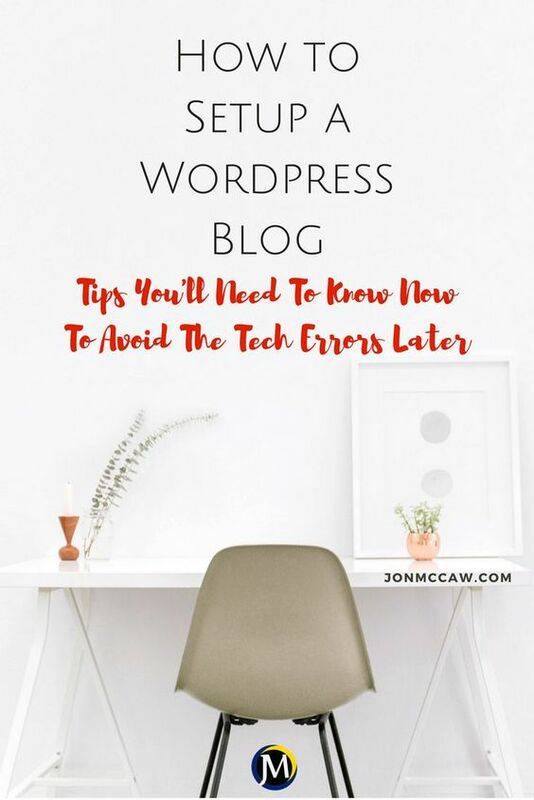 Try setting up a blog on WordPress.Org. Now, if you don’t want to deal with all the “techie” background work that is associated with owning a domain, then a decision to buy a blog with those features is in order. You can do that by selecting a managed WordPress solution with GoDaddy. If you’ve successfully implemented this you know how time-consuming this is to do on a consistent basis. Not to mention taking time to blog each day, week, or month. The time for tasks just add up and soon there’s no more time left over to do the things you want to do in your “spare” time. This is why I have moved my blog over to a hosting solution with GoDaddy. They offer a 30 day back up solution. You can get parts of your blog restored. Files, Databases, or both. Or all of it based on the day if it’s not older than a month. Currently, GoDaddy is running a special on their Managed WordPress hosting for just $1/month. By the way, this is part of the hosting package benefits. If you’re ready for amazing, American based hosting, then you will feel very comfortable selecting GoDaddy as your host. If you want more information on hosting and setting up a blog. Go check out my post about starting a WordPress blog.